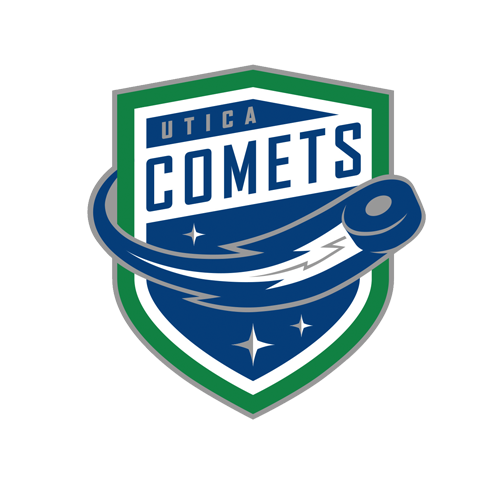 Today’s Game: The Utica Comets take on the Belleville Senators. 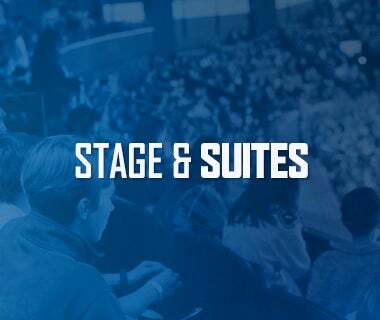 Puck drops at 3 p.m.
Last Game: The Utica Comets defeated the Wilkes-Barre/Scranton Penguins by a score of 5-4 in overtime Saturday night at Mohegan Sun Arena. Joseph Cramarossa gave the Penguins a 1-0 lead halfway through the opening period, putting a rebound past Thatcher Demko. The Comets got on the board with 2:33 to go in the second period courtesy of Tony Cameranesi redirecting a pass from David Dziurzynski. Patrick Wiercioch also picked up an assist on the play. Michael Chaput gave the Comets a 2-1 lead 40 seconds later with an unassisted goal on a breakaway. Griffen Molino extended the lead to 3-1 with 1:31 remaining in the middle frame. Jarrett Burton cut the lead to 3-2 six minutes into the third period with a power play goal. Ethan Prow tied the game at three just three minutes later. Wilson regained the lead for the Penguins with 6:24 remaining in the third period. Cole Cassels punched a loose puck over the goal line to tie the game at four with 2:40 to go in regulation. Cam Darcy had the lone assist. Wiercioch scored the game-winning goal 49 seconds into overtime to earn the win. Hamilton and Michael Carcone picked up the assists. Demko finished with 30 saves to improve his record to 19-7-6. Head-to-Head: This is the third meeting between the Comets and Senators this season. The Comets lead the season series 2-0-0, winning 7-1 on November 17 and 4-3 on February 10. 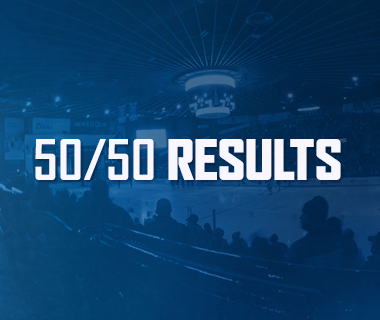 Utica is outscoring Belleville 11-4 in the season series and is 16-5-5 all-time against Ottawa’s AHL affiliate. Scouting the Senators: Belleville comes in with a record of 21-29-4 and sits in sixth place in the North Division. 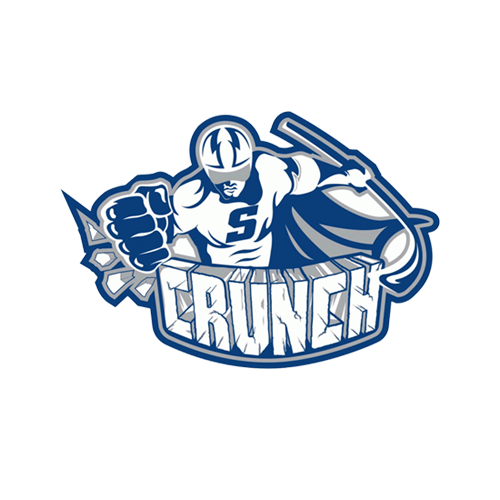 They most recently fell 3-0 to the Hershey Bears Saturday night. Jim O’Brien leads the offense with 27 points, followed by Ville Pokka with 22 points. Danny Taylor is the top goalie with a record of 8-13-2, a 3.19 goals-against average, and a .896 save percentage. Rolling: The Comets just continue to reel in points. With their overtime win Saturday night at Wilkes-Barre/Scranton, Utica extended their team-record point streak to 15 games. It is the longest active streak in the AHL and the second longest streak in the league this season. The Comets are outscoring opponents 45-32 during the streak. Home Away From Home: In addition to their 15-game point streak, the Comets have been piling up points on the road. Utica has won four straight road games and has collected at least a point in 11 straight games away from the Adirondack Bank Center. The Comets have not lost in regulation on the road since December 13 against Rochester and are 16-5-4 overall away from home this season. Bounce Back: After going four games without registering a point, Cole Cassels has rebounded nicely. Cassels is riding a three-game point streak, picking up one goal and two assists in the process. The third-year forward has racked up 19 points (5-14-19) in 46 games this year. Stepping Up: With the recent wave of call-ups, two of the Comets top three scorers are in Vancouver. As a result, players like Zack MacEwen have stepped up. MacEwen has five points (2-3-5) in his last five games. The rookie forward has amassed 27 points (8-19-27) in 47 games this year. Next Game: The Comets return to action Wednesday night as they host the Lehigh Valley Phantoms. 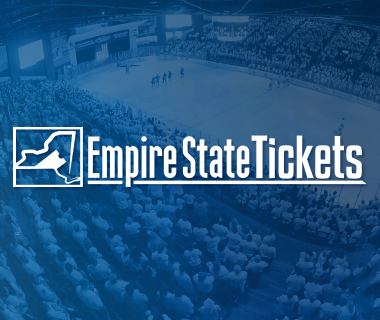 Puck drop at the Adirondack Bank Center is at 7 p.m. Fans are encouraged to utilize the ticket exchange website, StubHub!. 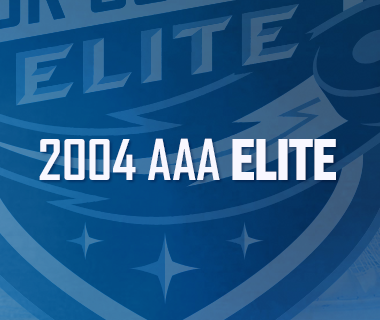 The game can be heard on 94.9 KROCK and viewed on AHL Live.